Interested in starting a cleanup? 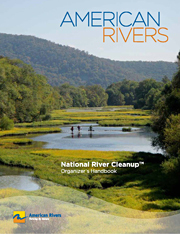 If this is the first time you are hosting a River Cleanup we highly encourage you to read the National River Cleanup Handbook. It has everything you need to organize and host a successful cleanup along with some added benefits like direct downloads of forms to print out. 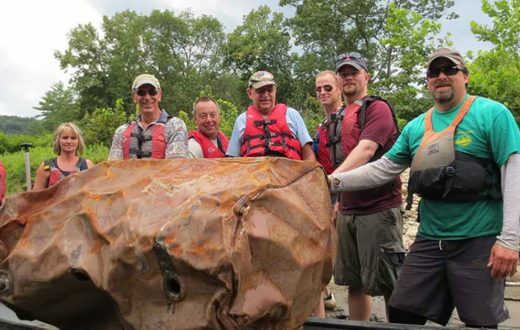 Even if you have been hosting cleanups for many years, you may find new and useful tips for your event. Check out our customizable forms below to help make your cleanup go as smoothly as possible. 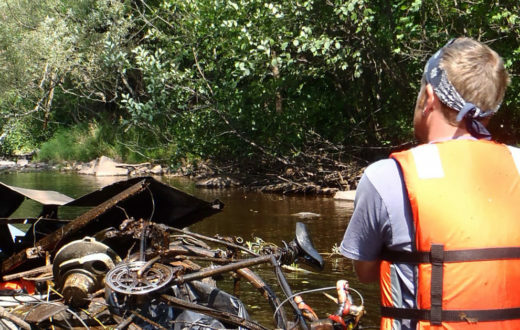 Ready to Register Your Cleanup?